The Asian Champions League Final first leg took place over the weekend, with Saudi Arabia's Al Hilal hosting Japans Urawa Reds in a 1-1 draw, making the second leg wide open. The winners will, of course, get to compete in the Club World Cup, and have the chance to play and compete against the champions from each continent. 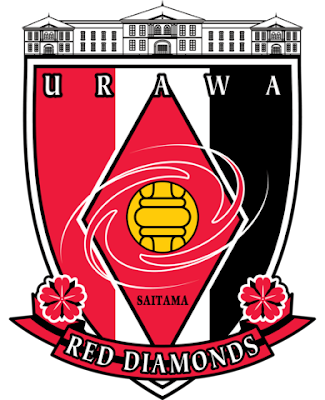 The second leg is played next weekend in Japan at Urawa Reds Urawa's Saitama Stadium. It promises to be another tight game and it will be very interesting to see who comes out on top.